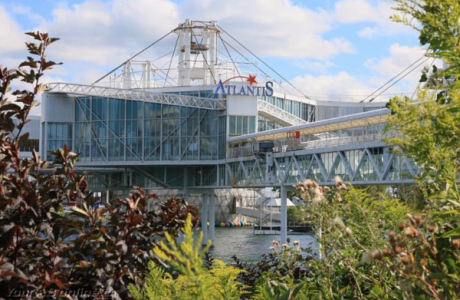 Summer Networking Bash on Wed August 10 at ATLANTIS, Ontario Place. I designed this year’s event to meet the needs of all of us – earning more money! I’ve arranged 5 fantastic speakers including the World’s #1 MONEY RELATIONSHIP COACH – Morgana Rae (best-selling author of Financial Alchemy)! Enjoy complementary appetizers and connect with hundreds of business owners and professionals. Summer Networking Bash will help you EARN more MONEY in your business! EARN MORE MONEY! KEEP MORE MONEY! INVEST MORE MONEY!